Home Bistek Burger Steak Jollibee Pinoy goodness on the new Jollibee Bistek Burger Steak is a flavorful, savory-sour hit! 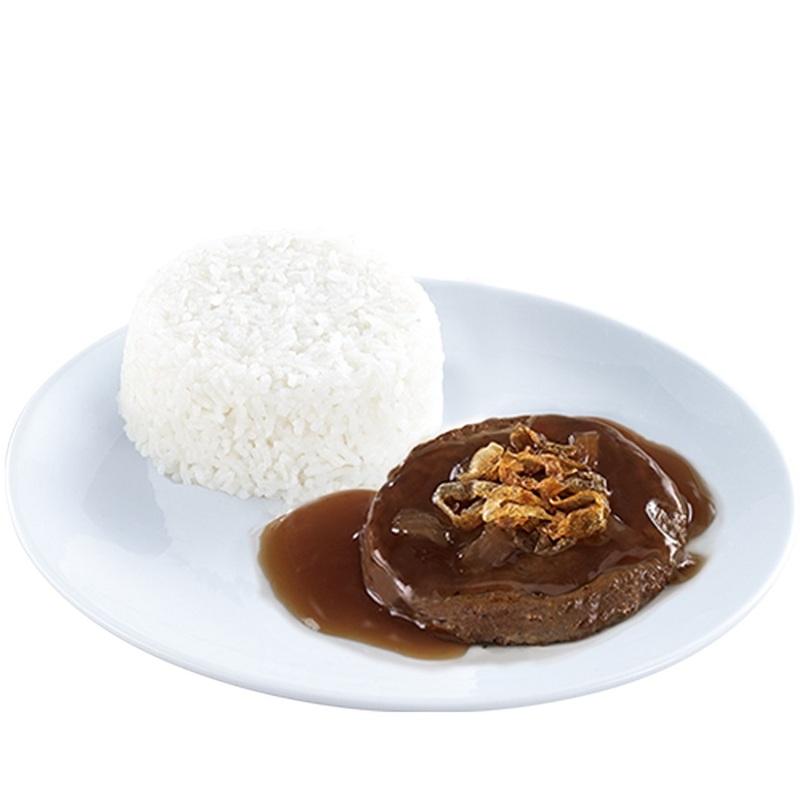 Pinoy goodness on the new Jollibee Bistek Burger Steak is a flavorful, savory-sour hit! Introducing this distinctly Pinoy twist to a classic favorite like Burger Steak is proof of Jollibee’s commitment to continuous product innovations and delivering new flavor profiles aligned with the Filipino palate... Our development team has worked tirelessly to ensure that this new offering packs all the goodness of Bistek, from the 100% beefy-linamnam patty to the savory-sour sauce and onion toppings.